Suregrip is the preferred sand product for riders that desire a professional riding finish. 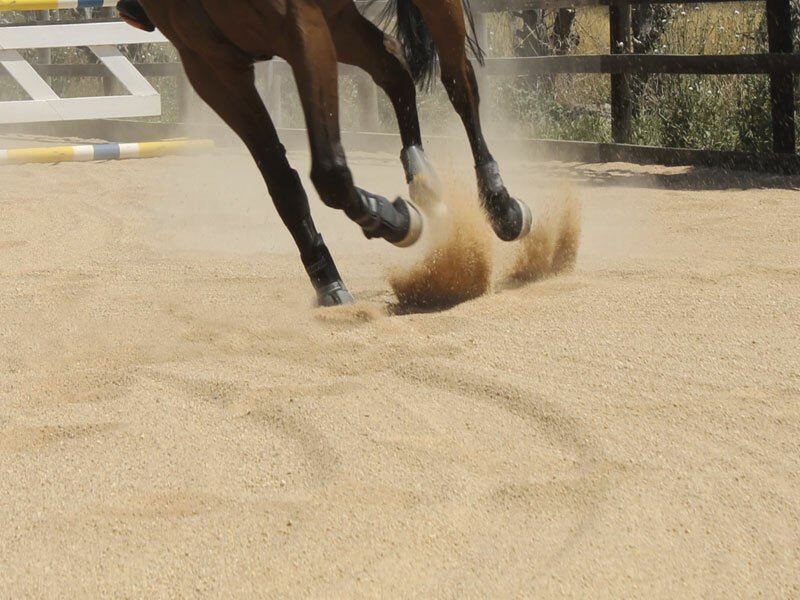 Suregrip is a premium product that can be found in Arena’s and Manège of all sizes throughout the Melbourne region, from the most modest round yard all the way to riding schools and Equitana. We have supplied all Arena sand at Melbourne Equitana in 2014 and 2016. Suregrip as a granular sand that is made to the same strict quality standards as all Gippsland Premium Quarries products. It features a unique mixture of small and large particles that allow for a frim, secure riding surface while at the same time allowing enough grip to the hoof in all disciplines. Suregrip also allows for a soft landing when needed, and wont pack down over time. Payment for sand products can be made via EFT or bank deposit. We charge to the nearest truck load and payment is required before any product leaves the quarry. Should there be a situation arise where less sand is required than ordered we will reimburse funds back to your account, after the final load has been delivered. Notes on Cartage and access to your property. 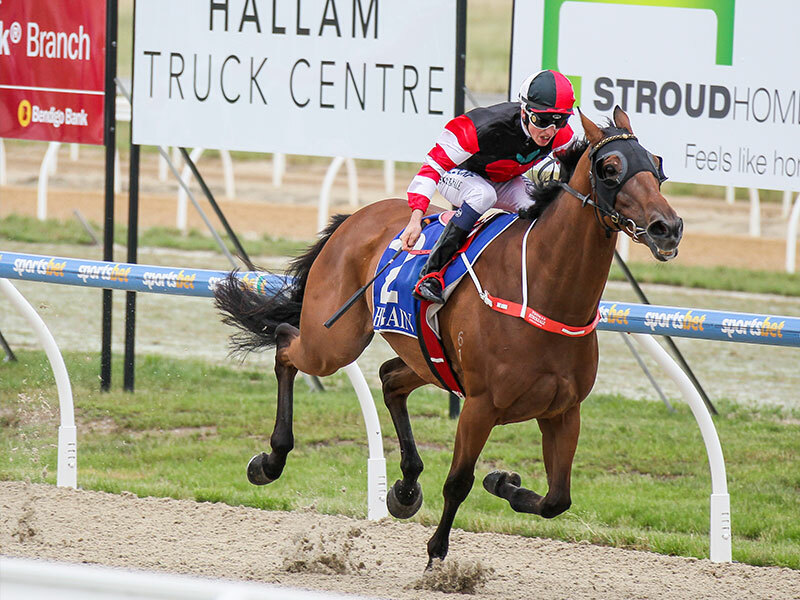 Gippsland Premium Quarries produces a high quality sand designed for all track applications in the racing industry. Made to our strict quality standards this product is designed to provide a firm, safe racing surface while allowing secure hoof traction. Pea gravel is a unique washed sand product that consists mainly of granules between 4.75mm and 2.36mm in diameter. Given the open nature of this product and the random granular characteristics, Pea Gravel lends itself perfectly as a drainage medium. Because it is a naturally occurring product it has NO flat edges (unlike crushed rock), which means that it will not pack down in a drainage situation, thus allowing moisture to drain away freely and is perfect for your day yards.